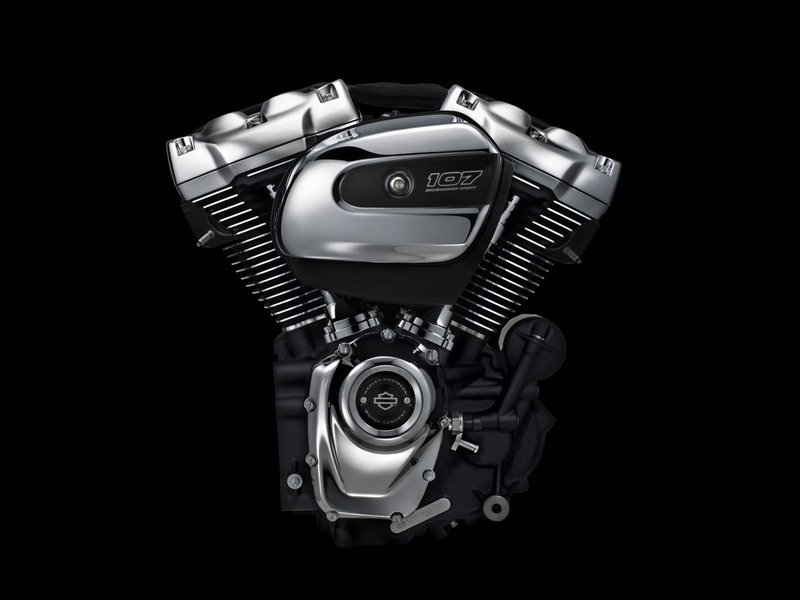 It’s not every day that Harley-Davidson comes out with a new engine. 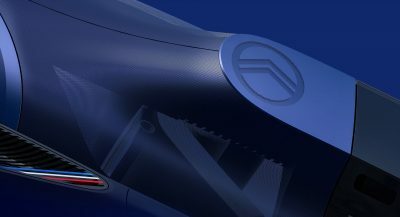 In fact, over the course of its 113-year history, it has only produced eight iterations of its Big Twin engines. And now it has come out with its ninth. Called (somewhat paradoxically) the Milwaukee-Eight, the new engine is designed to deliver quicker throttle response, more power for passing, a purer sound, and a smoother ride. 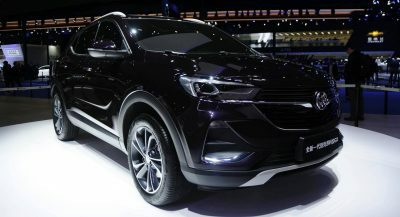 It’s slated to power the company’s Touring models and will come in three specs with two different displacements. 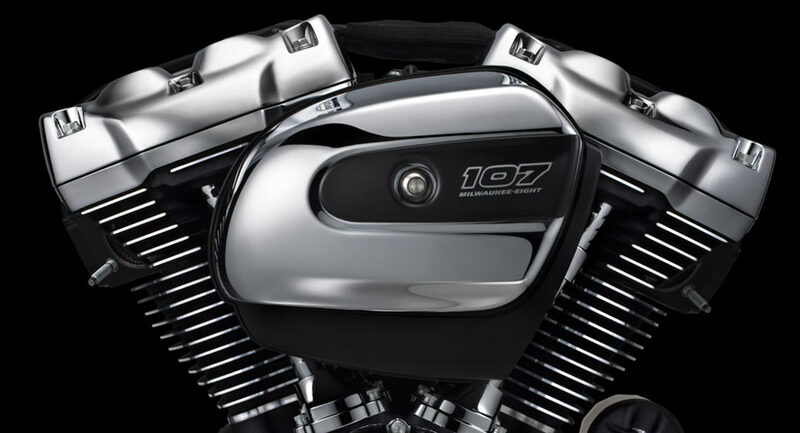 The oil-cooled Milwaukee-Eight 107 displaces 107 cubic inches (equal to 1750 cc or 1.75 liters). There’s a Twin-Cooled version of the same that throws liquid cooling into the mix, and a larger 114 cubic-inch version (displacing 1870 cc) as well. Those are some mighty big cylinders – even larger than the pistons in the Dodge Viper’s monstrous 8.4-liter V10 engine. 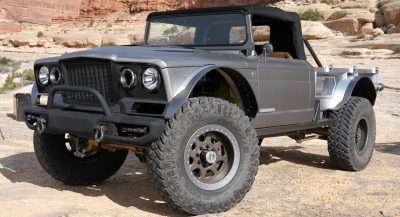 All versions feature higher compression rations, four-valve cylinder heads and dual spark plugs per cylinder. That results in ten percent more torque, a flatter power curve and as much as an 11-percent improvement in a bike’s 0-60 time. 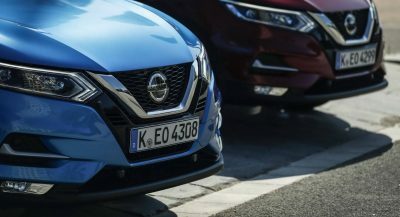 The engine also manages its heat better, fits better into the chassis, vibrates less, offers a richer exhaust note, charges the auxiliary battery better, and looks sleeker, too. That’s a mighty long list of improvements, and ought to be appreciated by bikers ponying up the big bucks to ride a Harley. 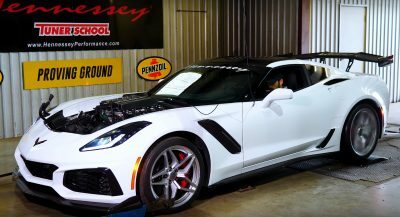 Next PostNext Can Chevy’s New Camaro SS Match Ford’s Manic Mustang GT350?